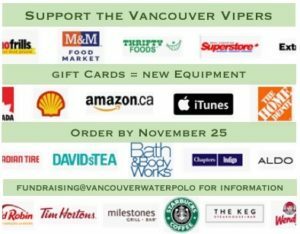 Vancouver Vipers Water Polo | Promoting the sport of Water Polo in Vancouver. 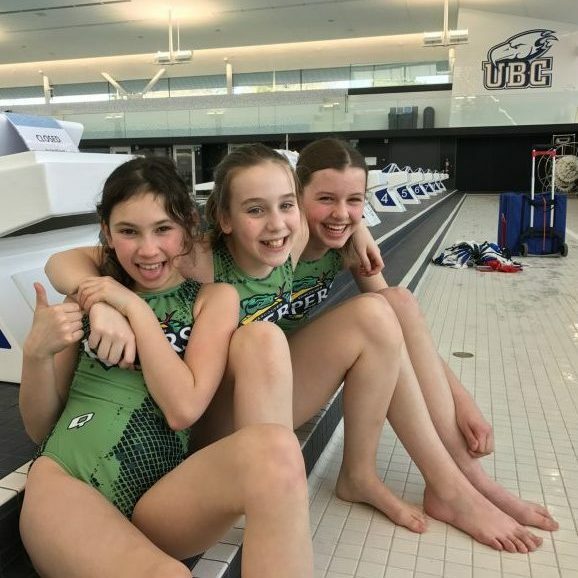 Vancouver Vipers is community club promoting the sport of water polo within Vancouver and Richmond, competing throughout Greater Vancouver / Lower Mainland. 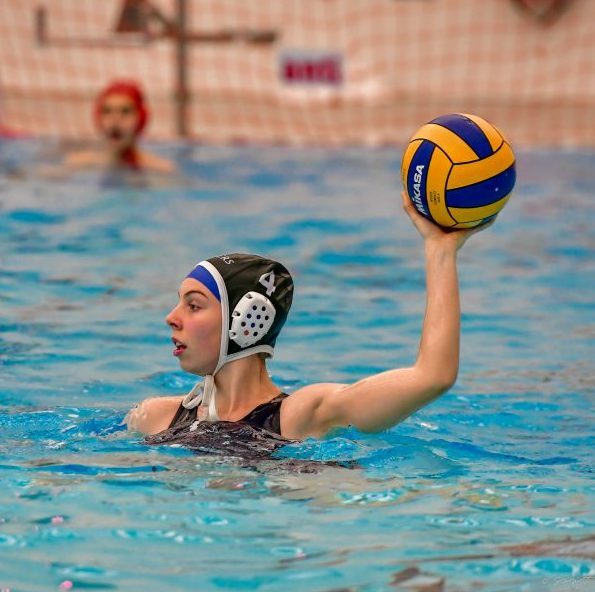 The Vipers Water Polo Club provides the opportunity for youth to play water polo on both a recreational and competitive basis. The club is a non-profit organization, which depends on fundraising activities and volunteer efforts to keep our program costs as low as possible. Come try the excitement of water polo. Water polo games are a fast, action packed 45 minutes! Swimming experience is a great foundation to be a great water polo player! Vancouver Vipers gratefully acknowledges the financial support of the Province of British Columbia and ViaSport’s Community Sport Program Development Fund.